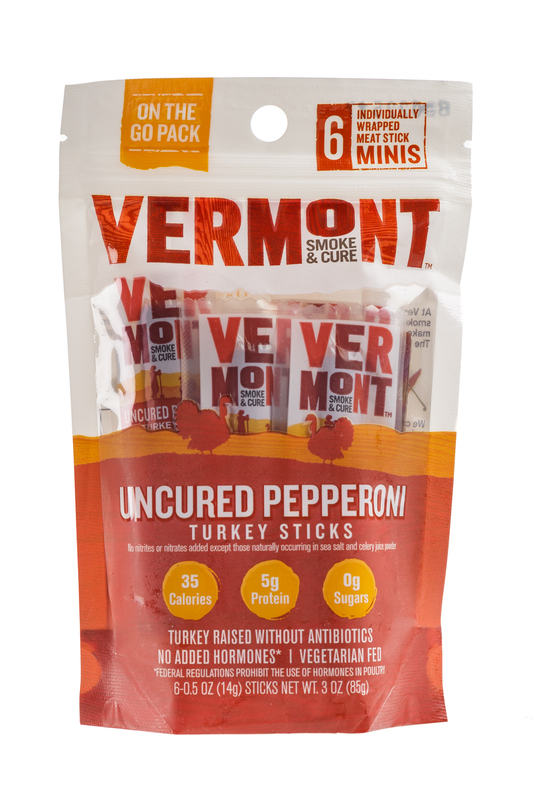 We combine natural meats with local ingredients to create bacon, sausage, ham, & meat snacks that you can feel good about. It's Better Meat for All. 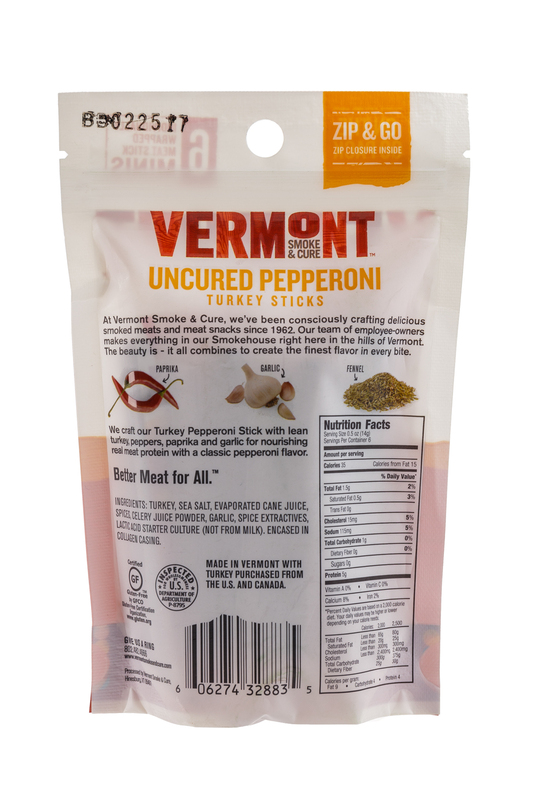 At Vermont Smoke & Cure, we have been consciously crafting delicious smoked meats and meat snacks since 1962. 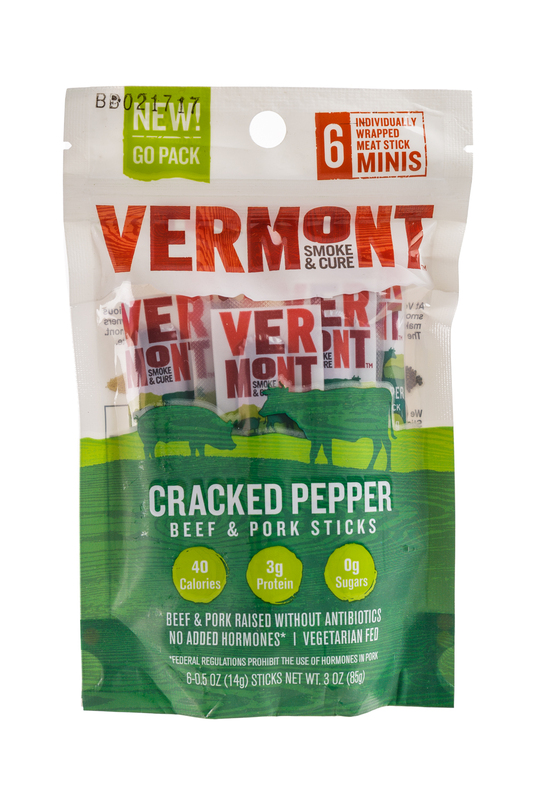 We combine naturally raised meats with local ingredients and high-quality spices to create one-of-kind Vermont flavors for the world to savor. 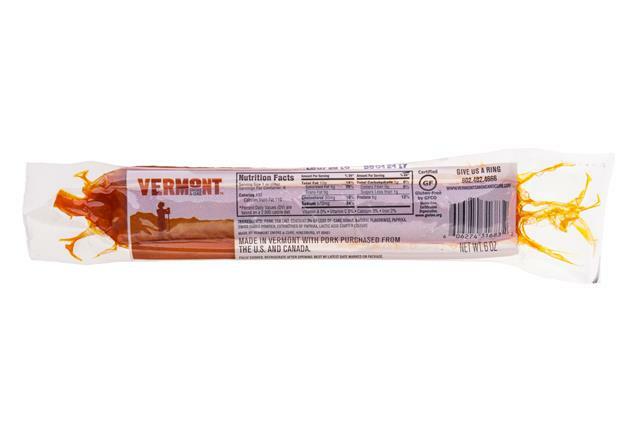 It’s Better Meat for All.